House and Senate leaders are in the midst of intense negotiations over a budget rider that could kill a proposed $12 billion bullet train project connecting Dallas and Houston. As House and Senate leaders get closer to crafting a $210 billion 2016-17 budget, intense negotiations have emerged over two sentences that could kill a $12 billion Dallas-to-Houston bullet train project. Public officials in both Houston and Dallas have come out in support of Texas Central’s project. Since the summer, opposition has emerged in rural communities along the route. Concerns have largely focused on how the train and its stand-alone track system will impact communities and the company’s ability to use eminent domain to condemn land for the project if needed. Texas Central has said it hopes to begin construction of the project in late 2016, with the train beginning operations in 2021. In both the House and Senate, lawmakers have filed bills to stop the project in its tracks or at least hobble it. So far, none of the bills has come up for votes in either chamber. Texas Central and its supporters have argued that the measures unfairly single out the company’s project because it will go faster than other private trains around the state. Texans Against High-Speed Rail, a group that has formed to organize opposition to the bullet train project, has urged supporters to send letters to budget conference committee members on the rider. Supporters of the train are rallying their side as well to get the rider removed. 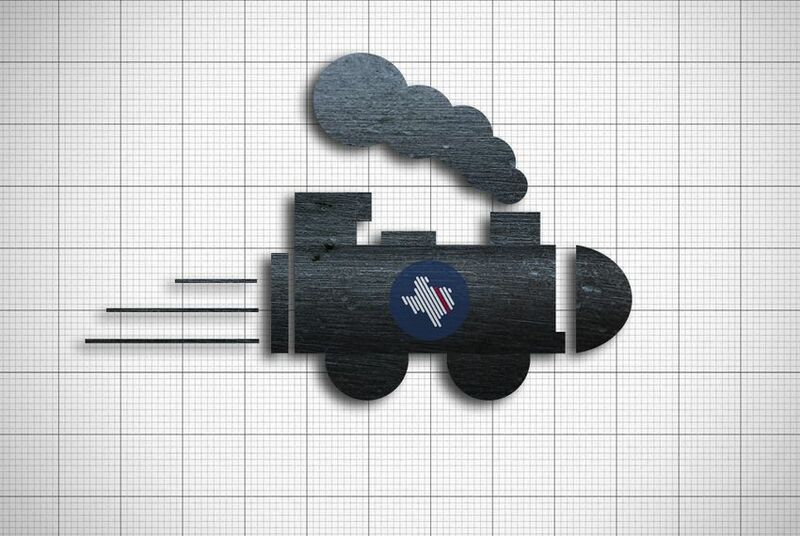 “If this rider stays in the final compromise House-Senate budget bill, HIGH SPEED RAIL will be DEAD,” Peter LeCody, president of Texas Rail Advocates, an advocacy group, wrote in an email to supporters.